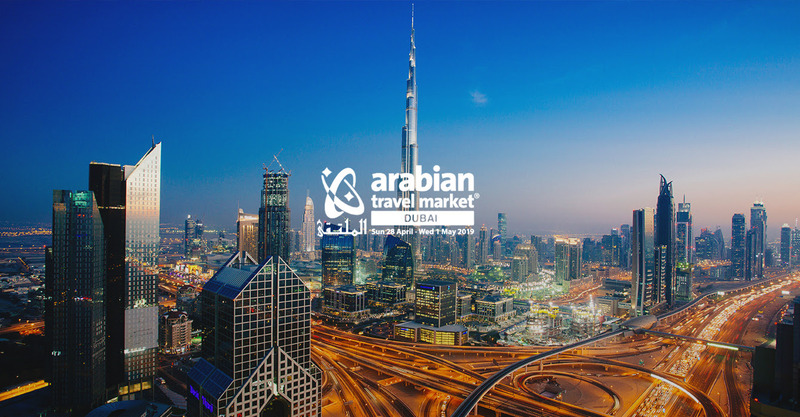 SiteMinder is excited to attend the Arabian Travel Market (ATM) again this year! Meet Michael Edinger, Senior BDM, onsite to discuss strategies that will improve your business, with our help! 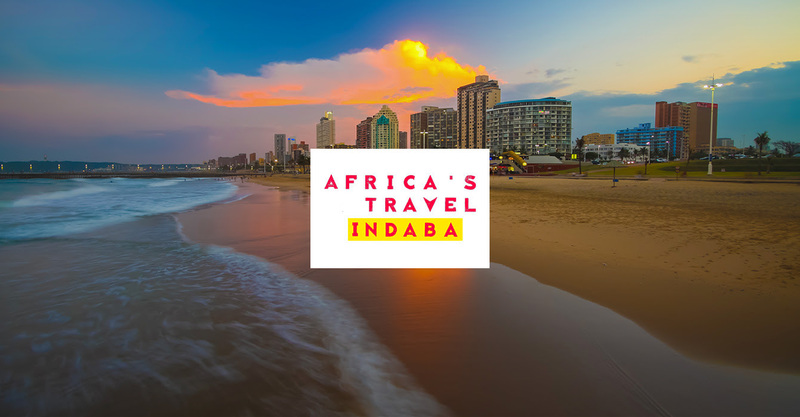 SiteMinder is excited to be exhibiting at Indaba 2019 again this May! Our friendly team will be on site to answer all of your questions!